Russia’s Otkritie Bank faces an influx of new clients and a slowdown of capital outflow, the bank’s press service told Sputnik Thursday. The recent capital outflow from Russia could be explained by a number of reasons, including the existing market trends and volatility and is not connected with the litigation between Russia's energy company Rosneft and the financial corporation Sistema, Kremlin spokesman Dmitry Peskov said Monday. 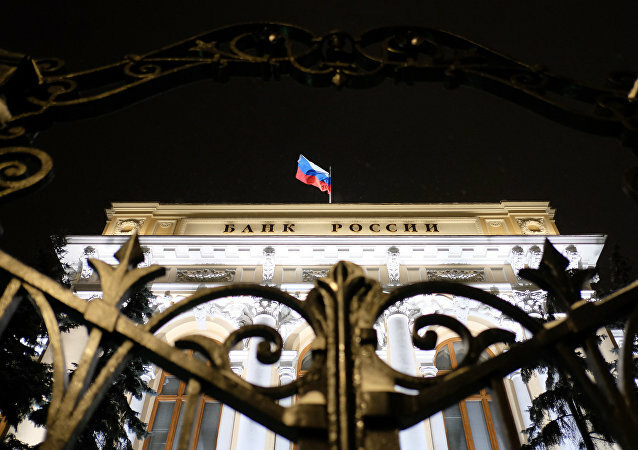 The Bank of Russia said that the net capital outflow has gone down from $50.2 billion to $10.4 billion between January and October 2016. 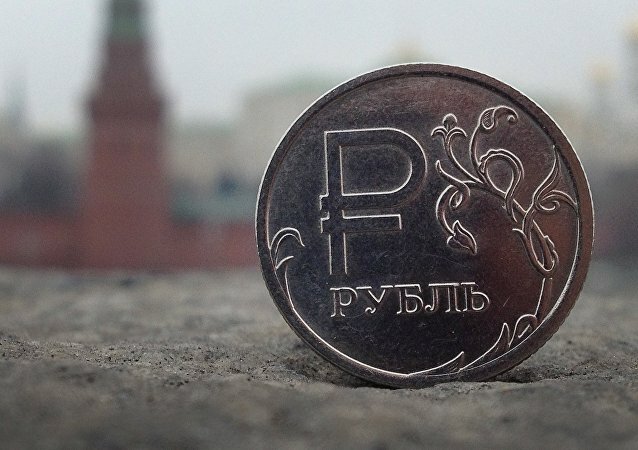 The net outflow of funds from Russia has dropped four times to $12.7 billion since the start of 2016, the nation’s central bank said in a Friday press release. Hedge funds are just a 'drop in the bucket' of China's capital flight, with the main responsibility firmly in the hands of its own citizens and companies, a financial expert told Sputnik. Forecast for the capital outflow from the country lowered in 2015 to $57-58 billion. According to Russian Finance Minister Siluanov, Russia's capital outflow in 2015 could reach $90-100 billion, which is lower than estimates in the revised economic forecast.